Derma Fillers help restore the levels of Hyaluronic Acid. This is essential to help prevent the skin from becoming thinner and dryer. It also helps the repairing process of the skin which is something that happens naturally during our younger years. Derma Fillers can be used to add the subtle volume that is needed in a particular area. This will give the person a fresher look and make a difference to his or her appearance. The SkinSpace Derma Filler specialist injects Hyaluronic Acid or HA with the help of a tiny needle on a specific area of the face. This is not a very long procedure as it lasts for around 30 -45 minutes. The outcome is visible soon after the treatment is completed. 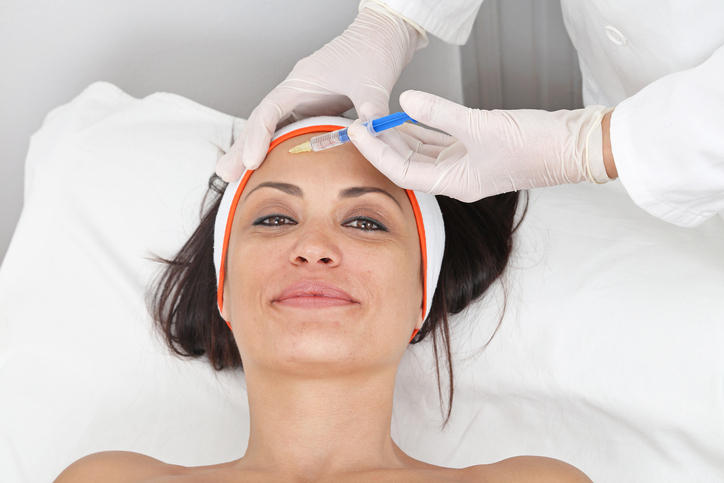 One of the best things about this treatment is that there is no scarring after it is done. This treatment can be used across the upper and lower face and even on the ears if you want to opt for ear lobe correction. 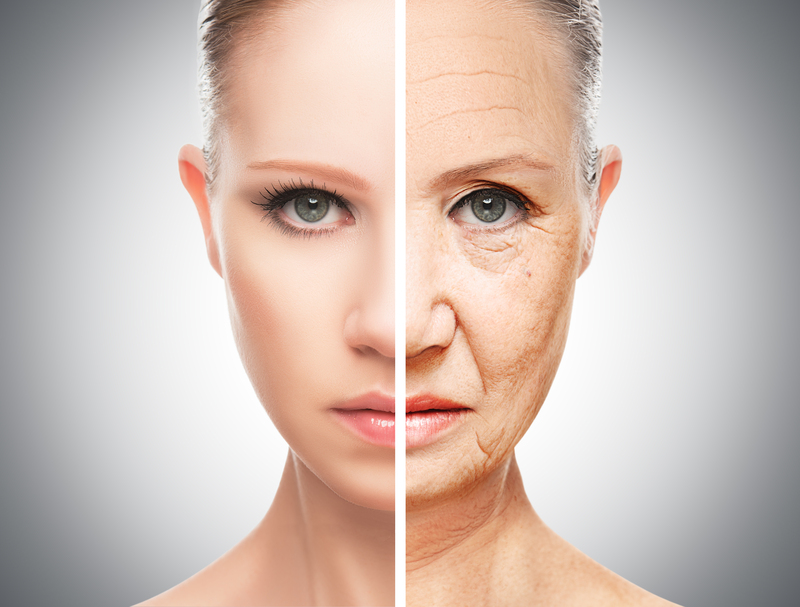 The human aging process results in the reduction of elastin and natural collagen in the skin. The skin’s ability to look young or having a glowing complexion reduces due to the lack of elastin and natural collagen. In such cases, there are treatments available which can help improve the skin’s elasticity like SkinSpace’s Derma Filler treatment. Derma Fillers can be used when your lines and wrinkles start to get uneven due to the progression and stages of your life. With this treatment, you do not have to worry about opting for a restorative surgery since this procedure gives you the benefit of getting a hydrated, younger looking and clear face. By using hyaluronic gels, the wrinkles and folds of the face are eliminated. It is very natural for people to think that Derma Fillers and Botox are the same; however, there is a difference between the two treatments. In Botox, dynamic wrinkles are treated, and the administration of Botox helps to block the action of the nerve. On the other hand, Derma Fillers is used to help certain areas of the face where the growth of collagen has reduced. It can be used to lift and plump the skin as a replacement of the loss of collagen. The variant of Juvéderm is Juvéderm Ultra XC and Juvéderm XC. This is an injectable that comes under the family of hyaluronic acid dermal fillers. The Juvéderm XC injectable is perfect for those who are looking at a one year maximum correction of folds and wrinkles; it can also be used for areas where the skin is thin. If you are looking for lip augmentation, then Juvéderm Ultra XC is given on the lip area. How does it work and how long do the effects last? When Juvéderm is injected into the area, the hyaluronic acid acts like a sponge. It helps in water absorption and helps in plumping the targeted area. The effects of this injection can last from 6 months to one year. Another hyaluronic acid injectable, this is used to fill in and smooth out facial folds that are moderate to severe along with wrinkles. Boletero is used especially between the sides of the nose to the corner of the mouth area. How does it work and how long are the effects? This injectable integrates completely into the tissue of the skin bending into the skin’s natural structure. The etched in stubborn wrinkles and in lines are gently filled with this injectable. The touch and feel of this injectable is very natural. The effects of a single treatment can last anywhere between 6 to 9 months. Restylane Silk or Restylane-L is the variants of Restylane. This is another Hyaluronic Acid injectable that is used to treat wrinkles and facial folds. This can also be used as a lip enhancer. In comparison to the other products, the particles of this injectable are smaller. How does it work and how long do the effects last ? The hyaluronic acid absorbs the water that is present in a particular area which results in that particular portion getting enhanced. This injection can last anywhere from 5 -9 months depending on the variant of Restylane used during the treatment. SkinSpace Clinic can help reduce or remove the lines on your face. 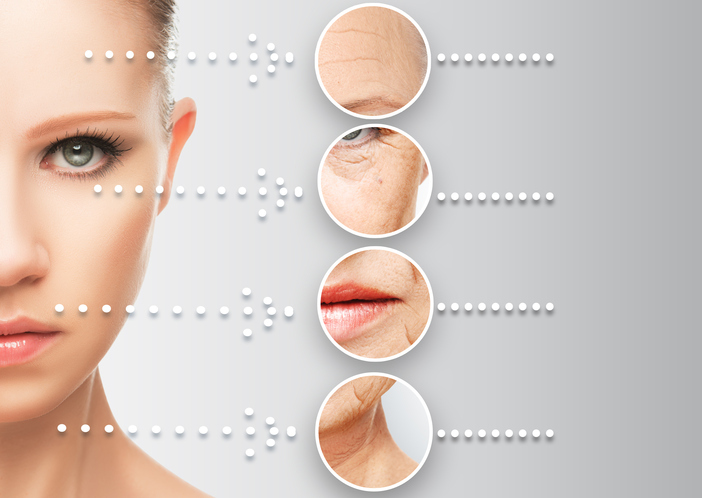 SkinSpace specializes in various cosmetic enhancements which men and women look out for. The specialists working with the clinic are well versed with all the procedures of the different kinds of dermal filler SkinSpace Cosmetic treatment. They provide the necessary guidance and also recommend relevant products that can be used to maintain the quality of the skin after the procedure is completed. The number of treatments that would be needed will be advised on the basis of the observation. Derma Fillers can be used for Facial Rejuvenation or to remove the thinning of the skin. It can be used for the management of the changes on the face due to aging. It can be used for lip enhancement of to fill cheeks that have sunk over time.